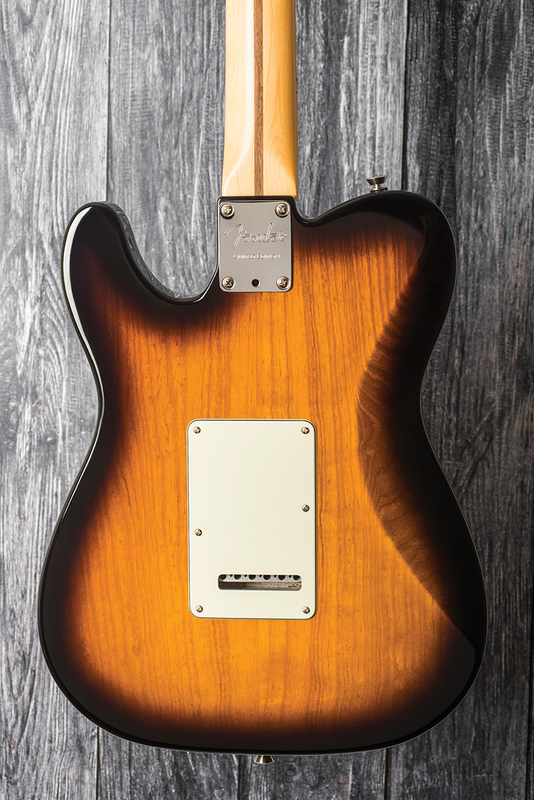 Launched at the Winter NAMM Show in Anaheim, California back in January, Fender’s Parallel Universe series sees the company flexing its design muscles to create a range of new instruments by blurring the lines between iconic instruments of the past. 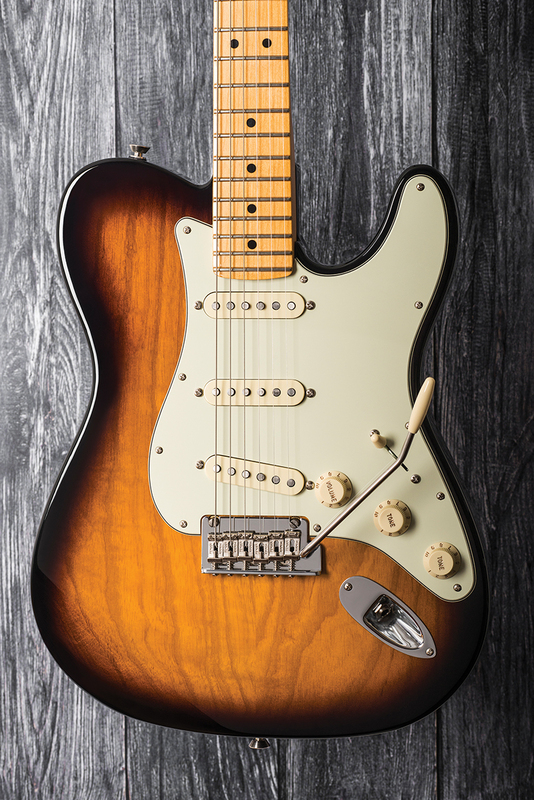 The first to land on these shores is the Strat-Tele Hybrid, which takes a Telecaster outline and adds some classic Stratocaster accoutrements. Though it was initially inspired by a limited run of similar models produced by Senior Master Builder and Custom Shop Director Chris Fleming back in 2006, as a production model it’s something new. 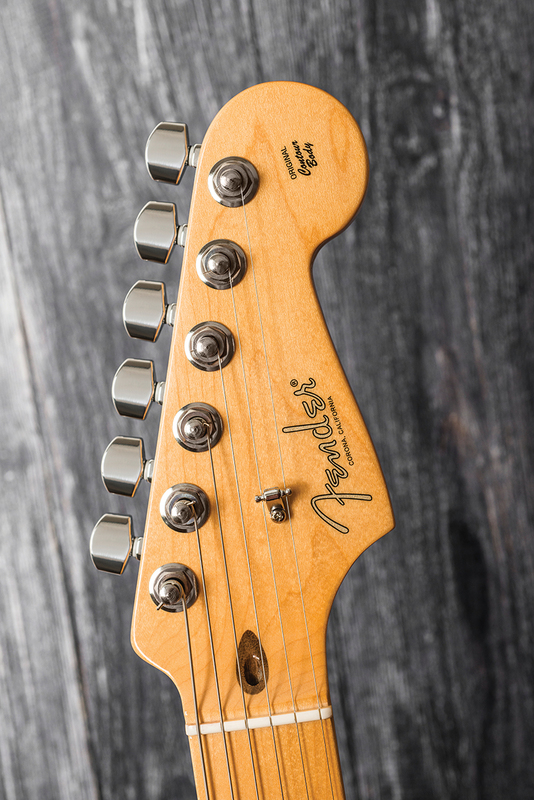 The Strat-Tele Hybrid is available now for £1,609 street. Visit www.fender.com for more on the Parallel Universe series.